From the places we go and the food we eat, to the popular bedtime stories we read to our children - nature touches all our lives more deeply than we realise. Unfortunately, 60 per cent of our wildlife are in decline and 1 in 10 are heading for UK extinction. We are a conservation charity for everyone who cares about nature in Sussex. We focus on protecting the wonderfully rich natural life that is found across our towns, countryside and coast. By working alongside local people we create opportunities for us all to connect with nature, and for nature to thrive in even the most unlikely places. Together we can make sure that future generations living in Sussex will be able to enjoy the sense of wonder and well-being that nature offers. Together we can make Sussex life richer. 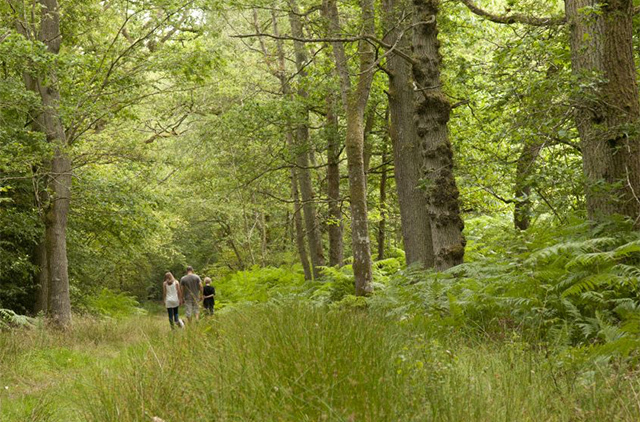 We manage over 30 nature reserves across Sussex that people can explore and enjoy. We act to protect the wildlife and the natural environment across Sussex. We create opportunities for people of all ages to learn about nature and connect with it. 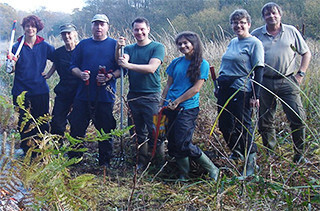 We inspire people through our events, publications and courses to care for nature. We conduct research that supports the conservation of nature in Sussex. We engage with policy makers and other organisations to encourage positive change. We are also part of a wider national movement of 46 other individual Wildlife Trusts that cover the whole of the UK and the Isle of Man and Alderney. The Sussex Wildlife Trust was formed in 1961, and is now the largest local organisation dedicated to protecting the wildlife and natural environment across Sussex. 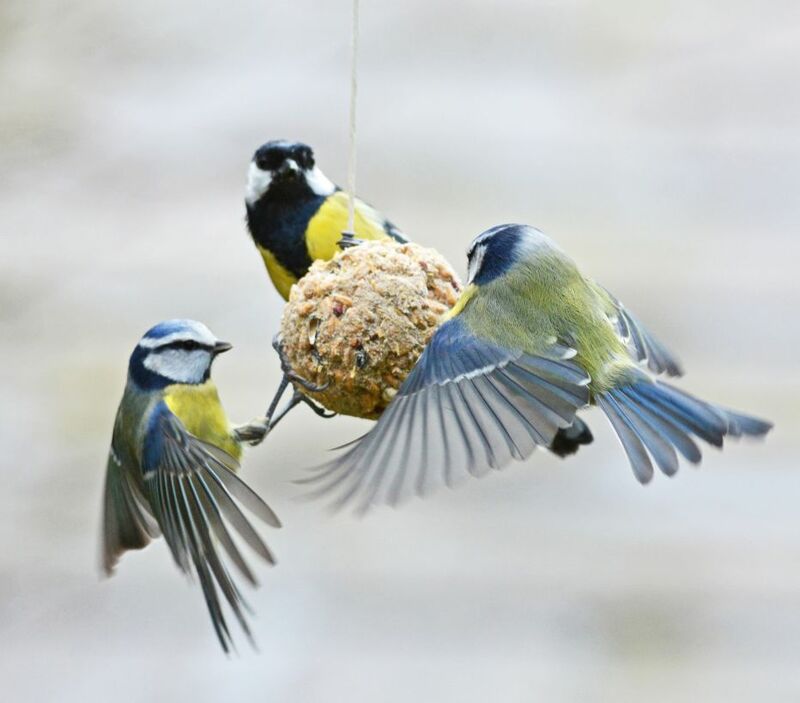 As a member of the Fundraising Standards Board Sussex Wildlife Trust has made a public promise so that you can give with confidence.